French Montana lit up the stage during his epic performance of 'Unforgettable' featuring Swae Lee. 14. 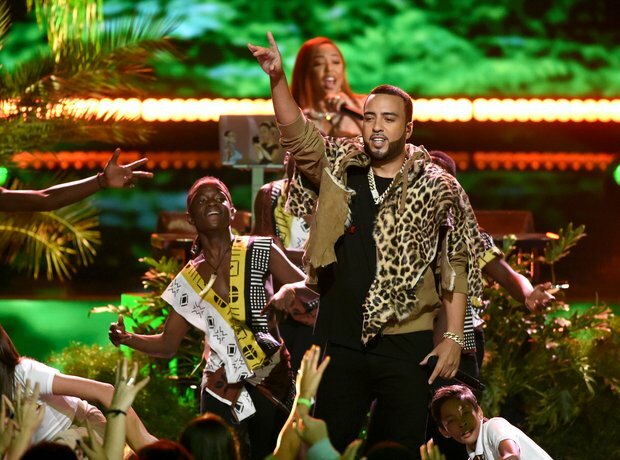 French Montana lit up the stage during his epic performance of 'Unforgettable' featuring Swae Lee.